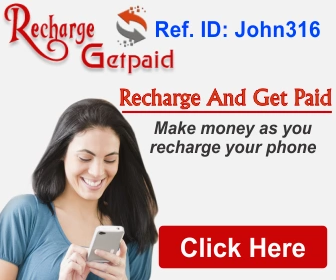 If you are hearing about recharge and get paid for the first time, then may I also tell you that recharge and get paid has been in existence for a long time now. You have been missing a lot of goodies on this platform – Sign up now and be a part. A lot of people go as far as asking funny questions such as “when did recharge and get paid start?” you will agree with me that such a question is a question with some elements of doubt about the platform (RAGP). Well, if you don’t know much about recharge and get paid, I published my honest review about recharge and get paid which you might want to go check it out. I also shared the referral link to join recharge and get paid. Of course, you know that without the referral ID, you may not be able to join the platform. That’s why I shared the default referral ID for recharge and get paid. But if you make some money into your recharge and get paid wallet, how do you withdraw it? That leads us to this tutorial on how to withdraw from recharge and get paid wallet. It’s going to be a comprehensive tutorial to guide you through the entire withdrawal process on recharge and get paid platform. The first step to getting this done is to make sure you have funds available in your wallet. You cannot withdraw when you don’t have sufficient fund in your wallet (unless you are a magician :lol:). I’m not quite sure about the minimum withdrawal, but as at the last time requested a withdrawal from my wallet, it was ‎₦2000 and it went through. That means you can withdraw as low as ‎₦2000 from the recharge and get paid wallet. Another detail you must have handy before requesting for withdrawal is your transaction password, this may differ from the password you usually use in logging into your RAGP account. It all depends on your choice password as at the time of sign up. 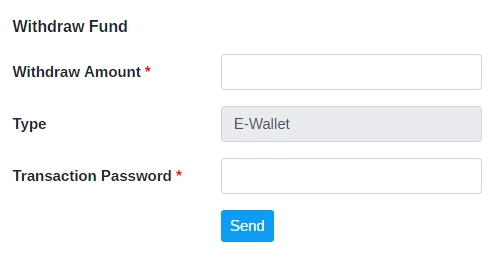 Now that you have all these details handy, fill the withdrawal form fields as required and tap on the send button. You may not receive a credit alert immediately as your withdrawal request will be pending. But after some time, the transaction will be marked as successful and the requested fund will be credited to the bank account you supplied as at the time of your registration on RAGP. In my case, I had to contact their support before the fund was sent to my account. According to them, they said that withdrawal will commence on a later date that they were working on their back office. If you are already an existing user on recharge and get paid, please take note of the official recharge and get paid login page so you don’t get your account compromised. 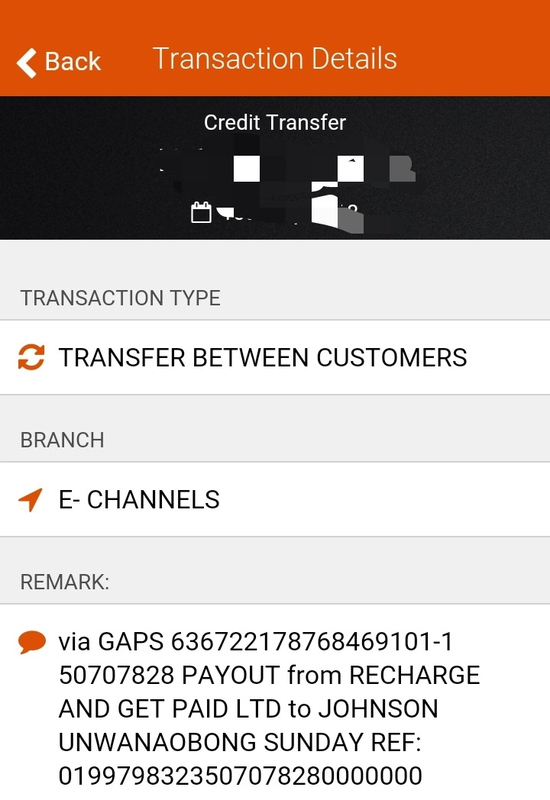 Do you have other useful tips to contribute to this recharge and get paid withdrawal guide? Please share it in the comment section (let your voice be heard). Should in case you have any reason to contact recharge and get paid support, that’s the page where I shared a functional channel to contact recharge and get paid support.